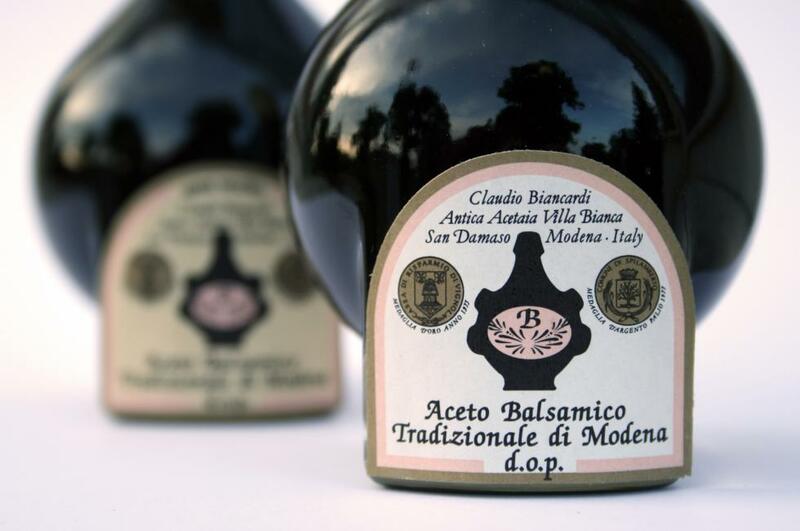 Ancient Acetaia Villa Bianca produces exclusively two types of Traditional Balsamic Vinegar of Modena DOP, according to the policy document: 12 years of age and 25 years “Extravecchio” (Extra-old). An elegant box designed by Giugiaro contains the bottle and a booklet with its history, recipes and advices. The production process develops totally inside the company, starting from the grapes production to the final product. 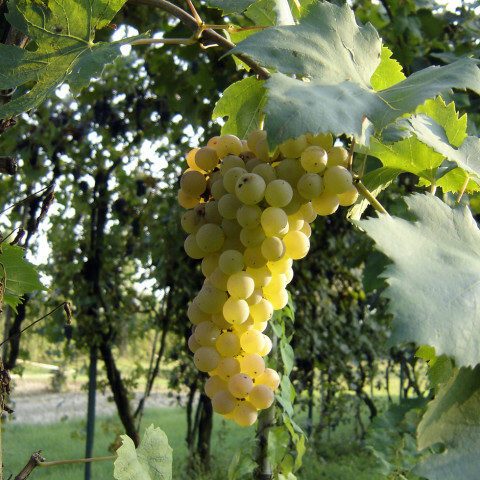 Acetaia Villa Bianca uses the grapes of the vineyard surrounding the villa, all included in the policy document: Modenese Trebbiano, Spanish Trebbiano, Sauvignon, Lambrusco Salamino and Lambrusco Graspa Rossa. 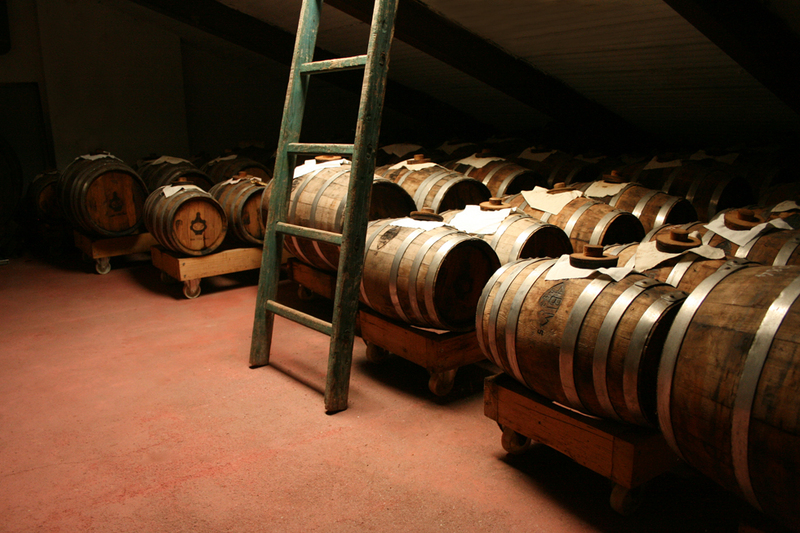 PRODUCTION METHOD — The Traditional Balsamic Vinegar of Modena (PDO – Protected Designation of Origin) is unique amongst vinegar based sauces, as it is obtained directly from grape juice and not from an alcoholic liquid, like ordinary vinegars. 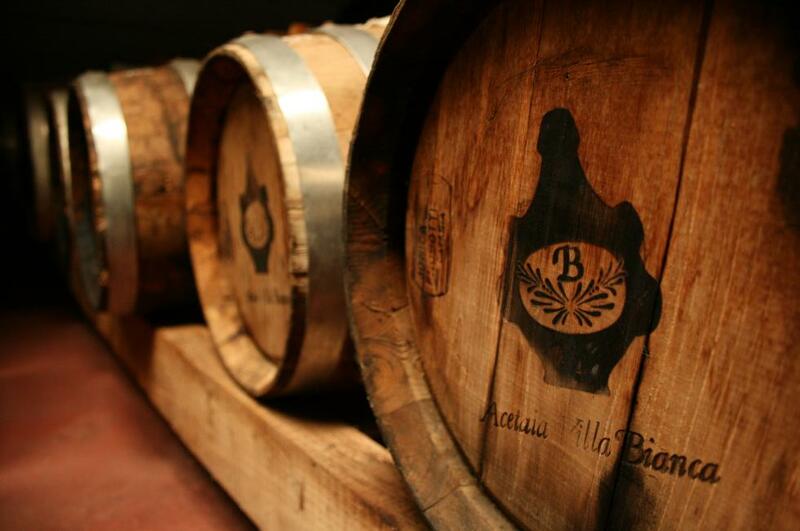 The must obtained from the typical grapes grown for centuries in the area of origin, boiled in an open vessel and on direct fire, is placed in fine woods barrels where it gets old with extremely complex fermentation and oxidative processes. In the quiet of the acetaia it achieves the surprising balance of aroma and flavour with the help of the particular technique of pouring and the many years of aging. 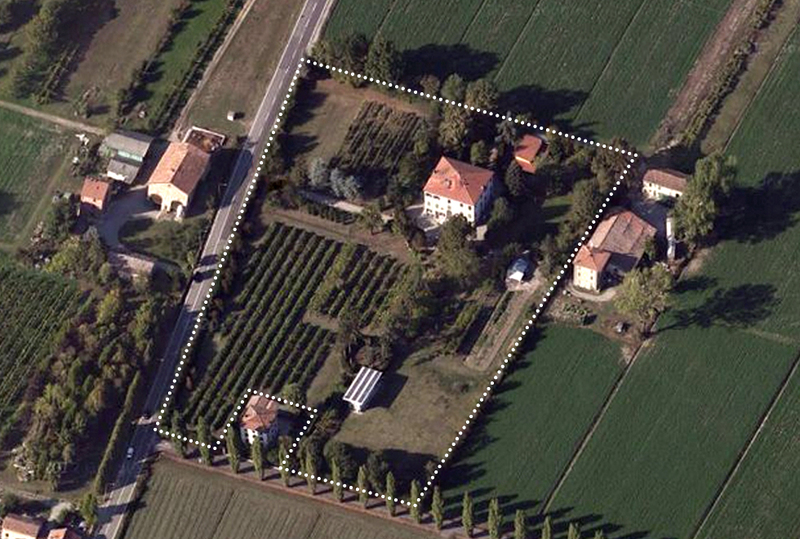 THE VINEYARD AND THE HARVEST — The entire production of cooked must is made from grapes grown in Villa Bianca vineyards. The harvest is a very important step: we choose the ripest grapes with the highest sugar content to obtain a fragrant and dense must. 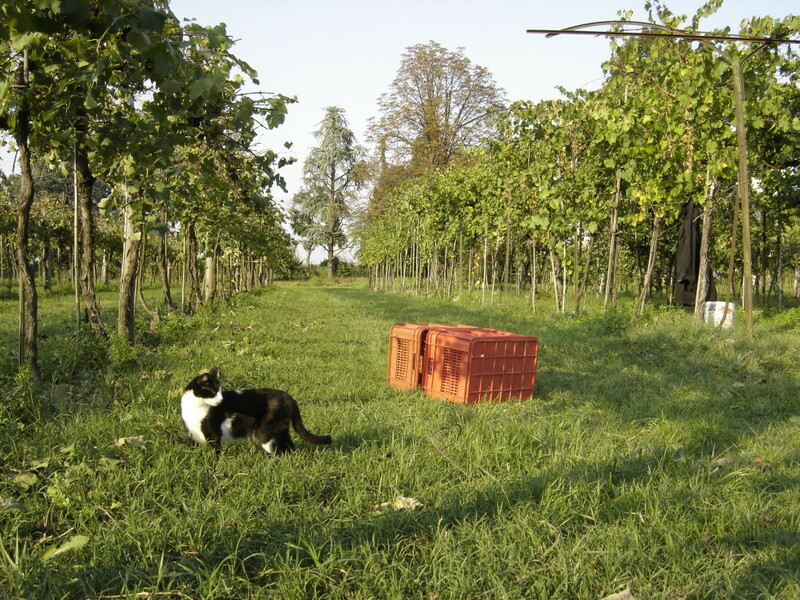 The vineyard around Villa Bianca. THE PRESSING AND THE COOKING — After harvesting the grapes, we proceed to the pressing and the boiling of the juice. The must is poured into a big pot for cooking over direct heat. 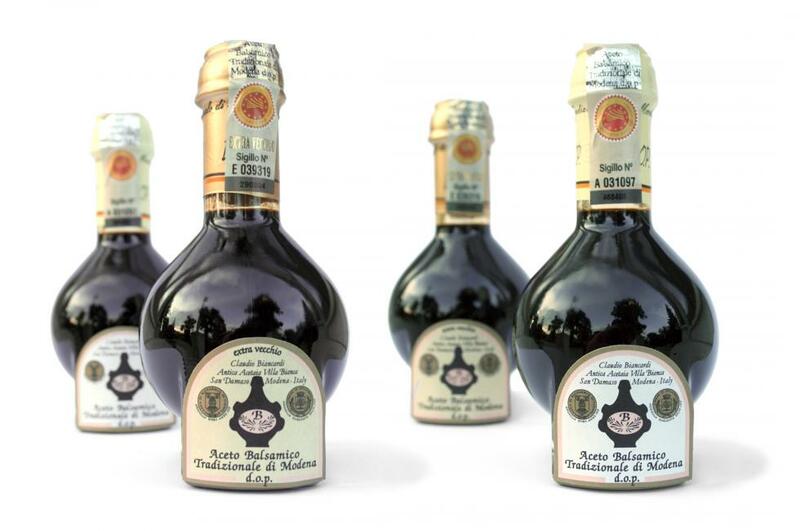 The cooking time has a decisive influence on the future balsamico, as it determines the sugar concentration and the final density. That’s why we chose different cooking ways for the two types of vinegar (12 and 25 years). While boiling the white grapes must acquires the typical amber colour which is the basis of the brown colour of Traditional Balsamic Vinegar of Modena. ADDING AND POURING — In Spring time the must rested during the winter is ready for decanting and topping up. 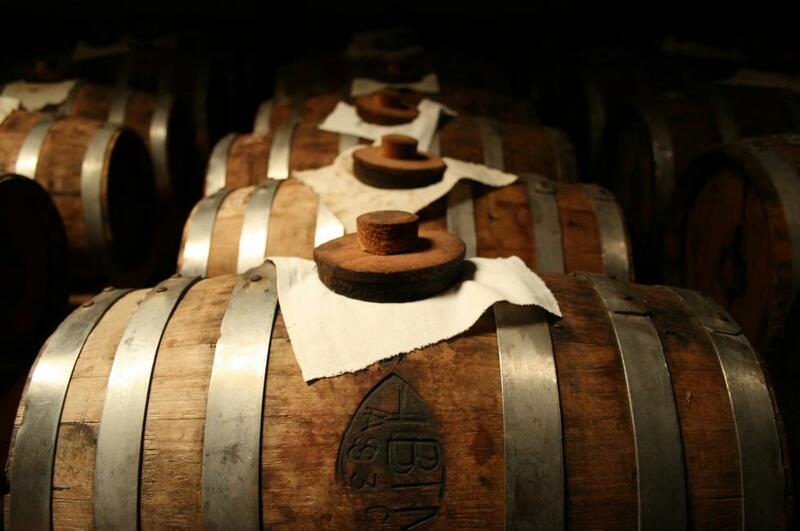 Pouring is made each year on all barrels in sequence: we start from the last one, the smallest, where balsamico is more concentrated, taking away the 12 or 25 years aged balsamico. We pour the must into the biggest barrel of the battery (pouring) from which we have taken part of the product and poured it into the next barrel, doing the same in succession from the bigger to the smaller one of the row (adding). 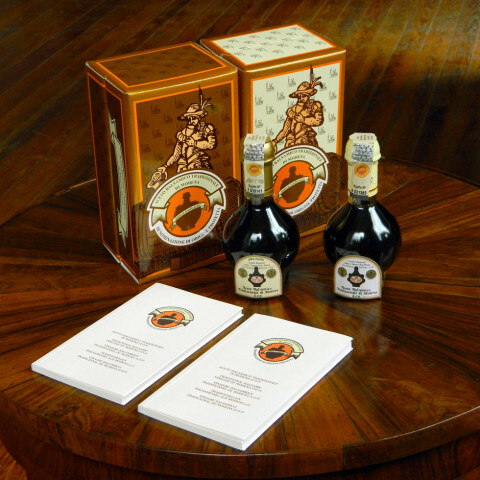 THE SAFEGUARD OF THE PRODUCT — Before being bottled balsamico is submitted to a committee of expert tasters. The samples are anonymous to the commission and are given judgments of suitability related to their fragrance, colour, density and flavor. Only when balsamico reaches the expected score it can be poured into the bottles, same for all producers, by Giugiaro Design. All bottles have a seal with a serial number for traceability, the manufacturer’s label and a consortium back label. There are two different colours for the cap of the bottle and for the box: cream for 12 years, gold and leather for 25 years. ACETAIE IN THE VILLA – The entire production cycle is carried out in three different places. 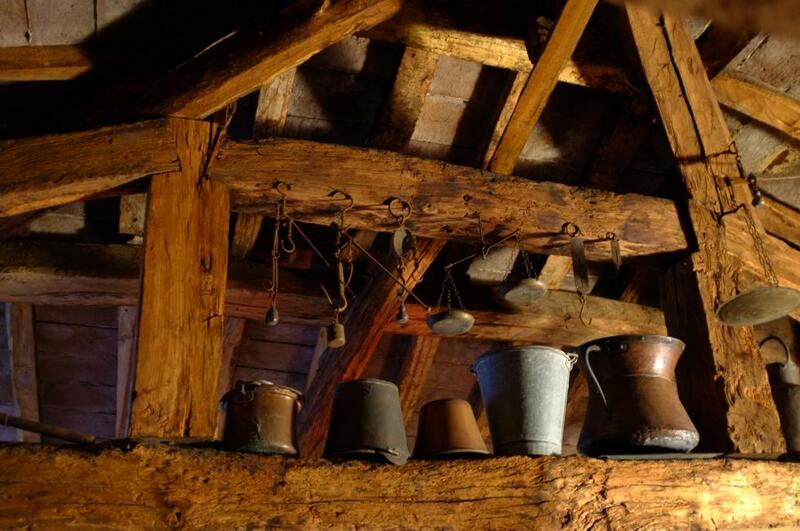 The first one is devoted to the must boiling, cooling and settiling. The second one to the first phase of acidification, the last one, in the attic of the villa, to the maturation and aging. 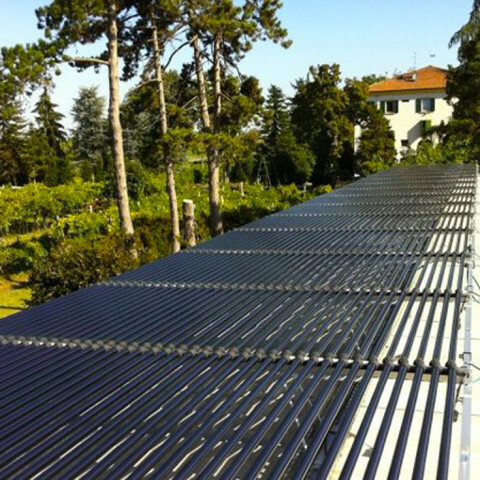 In order to contibute to reducing carbon dioxide emissions Villa Bianca features a 9 kWp photovoltaic system. L’impianto fotovoltaico sul tetto di una delle acetaie. 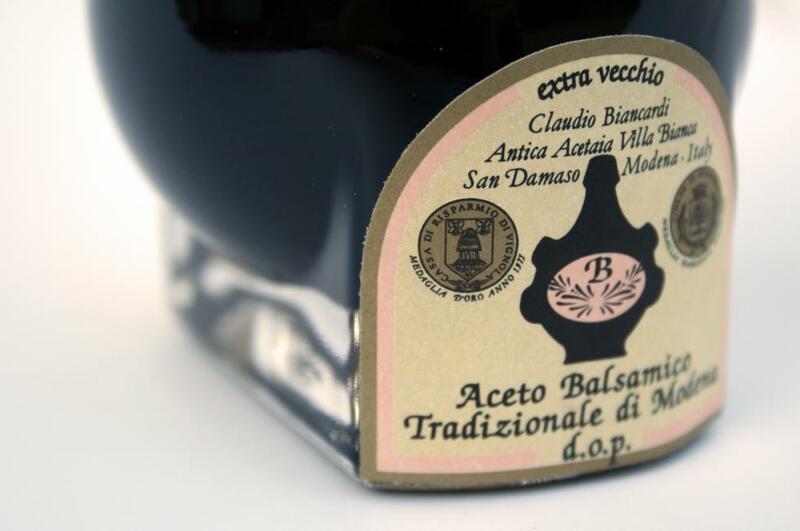 SALE — You can buy the packs with the warranty seal DOP in our online shop: Aceto Balsamico Tradizionale di Modena 12 years (€ 49.00) and Aceto Balsamico Tradizionale di Modena “Extravecchio” (“Extra-old”) 25 years (€ 89.00). Discounts are applied to groups or more than 10 packs purchases. If you are a retailer or a large user, please contact us by mail or by telephone, +39 059 468571 for private negotiations.